As, you might have seen in my last empties post, I finished up my 3 favorite Body Shop shower gels. I am left with a ginger one, 2 creamy ones and some travel sized ones. I do not intent to finish the travel sized ones now and the ginger one and the creamy ones are not apt for this weather. So, I really wanted to try something with zing. 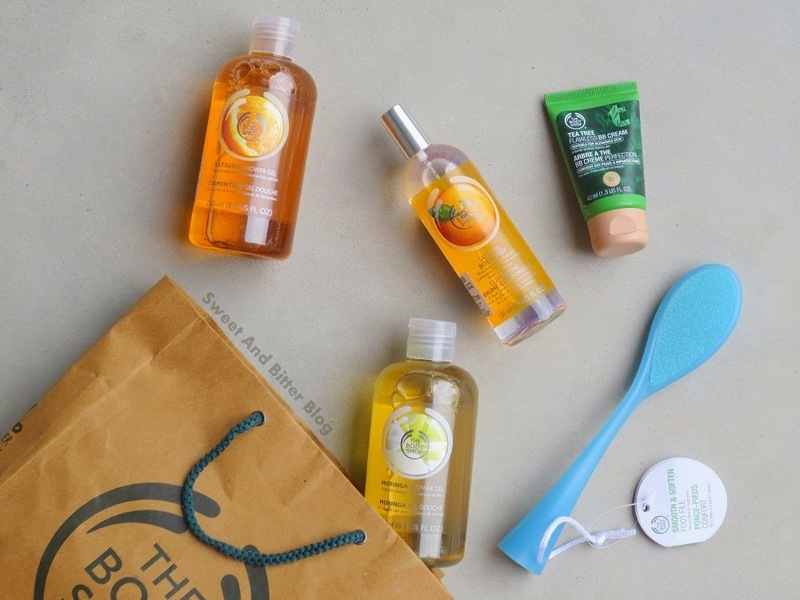 I allowed myself with 2 fresh smelling shower gel - one floral and one citric (I am using the Crabtree & Evelyn Torocco Orange shower gel but do not wish to finish it coz Man! those are expensive!). I decided to finally buy from Satsuma range. I never purchased anything from this range because I love love love the smell. Confused? LOL. I wanted to buy the complete range and gift it to me on some special occasion! Silly me. I finally did the math this time at store and guess what I found out? The gift sets are way costlier than the items in the gift box purchased separately. Plus, most gift box have a bath lily which you do not need. So, I finally made my purchase from Satsuma range and got the Satsuma shower gel. Along with it, I purchased the Satsuma body mist. I might get the body butter from Satsuma during winters. The foot file is a need and these are the best I found in market. The handle is easy to use. I got the buy 4 get 20% offer at store which surprisingly was also applicable for accessories this time. 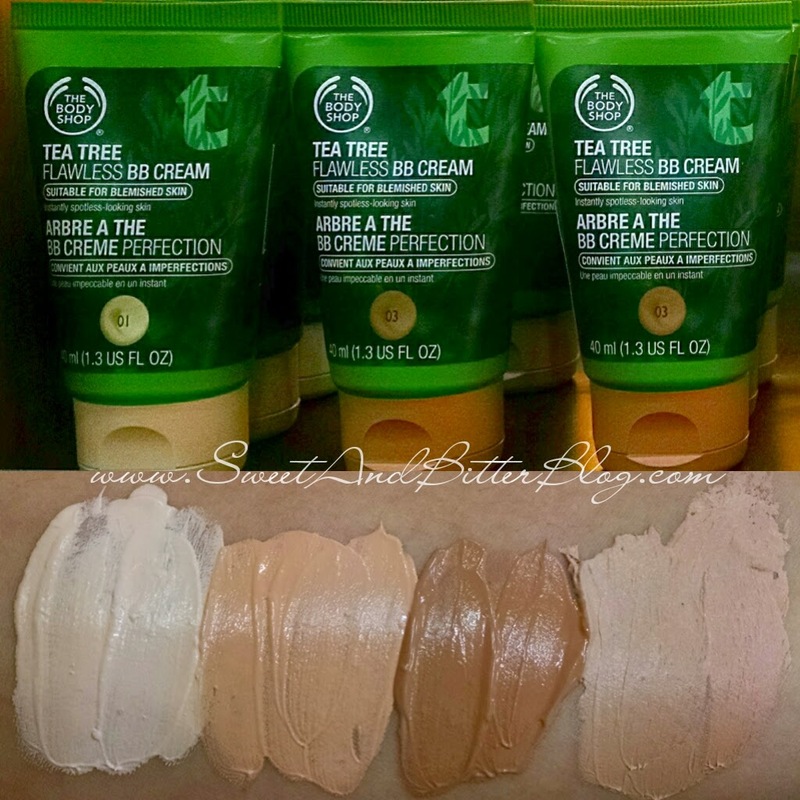 The BB cream is a new launch and is thankfully available in three shades. The dark one is quite dark so, for the first time in India, dusker girl can have a apt BB cream. Most companies do not even have foundations in such color! The fourth one us the Vitamin E BB cream. I hope you like my haul. 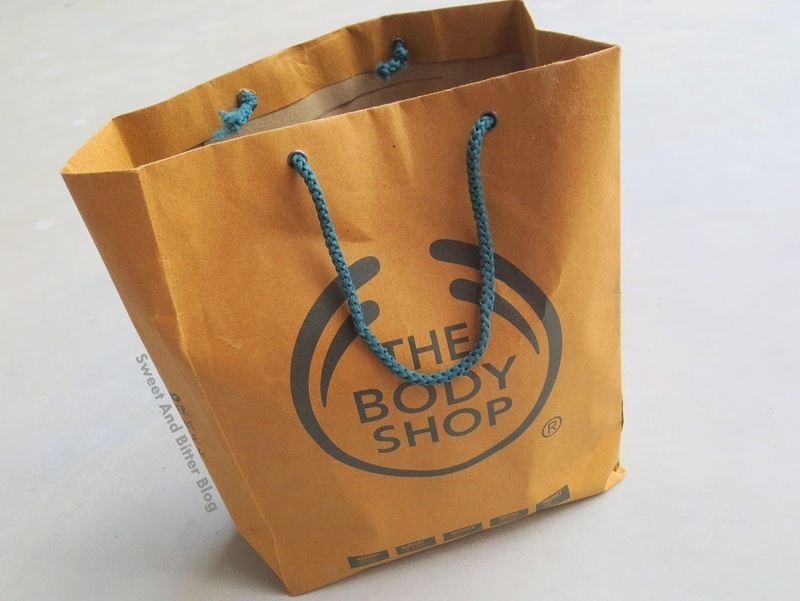 Sisterly advice - Never shop from Body Shop unless you see a sale there. After the recent price hike, I see a sale every other week. So, if you badly need something then hold your horses for few days until you see a sale. And if you are the impatient types then please get the membership card which is for Rs 500 for just a year. But, you will get your money back if you are a frequent buyer.